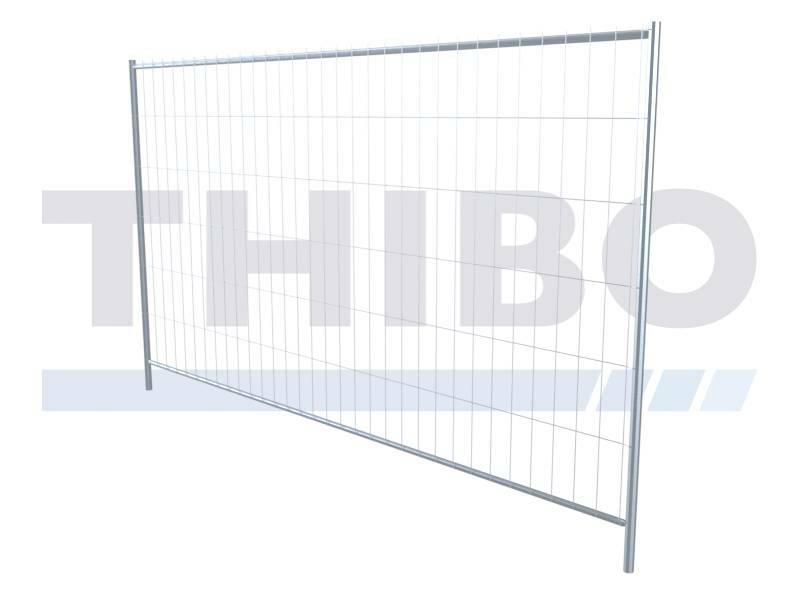 Pre-galvanized Thibo Budget mobile fence additionally to be reinforced with horizontal or vertical center tube and / or mechanically welded corner reinforcements. Use the volume quantities for extra discount! 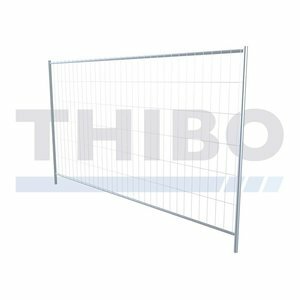 Are you looking for a budget mobile fence variant for schielding your project? 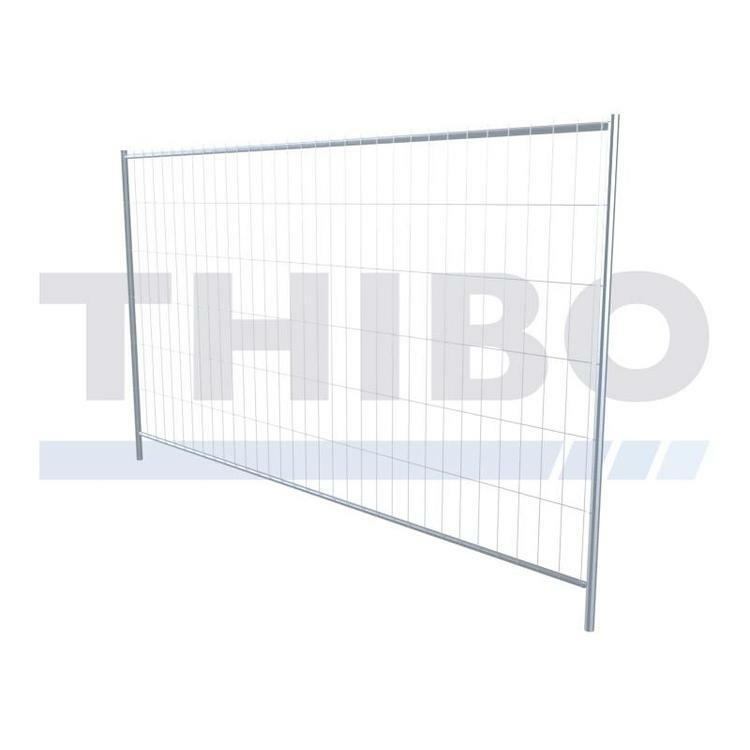 Then the pre-galvanized budget fence series from Thibo Online might be the solution for you. The fences are priced competitively, weigh less than 15 kg and are therefore "light for the wallet" and all light to install! The fences are made from sendzimir galvanized material in accordance with EN 10219/1 + 2 and are also protected against rust from the inside in accordance with guidelines from SDV and NEN1275. They can additionally be reinforced with central tubes and / or corner reinforcements if required.